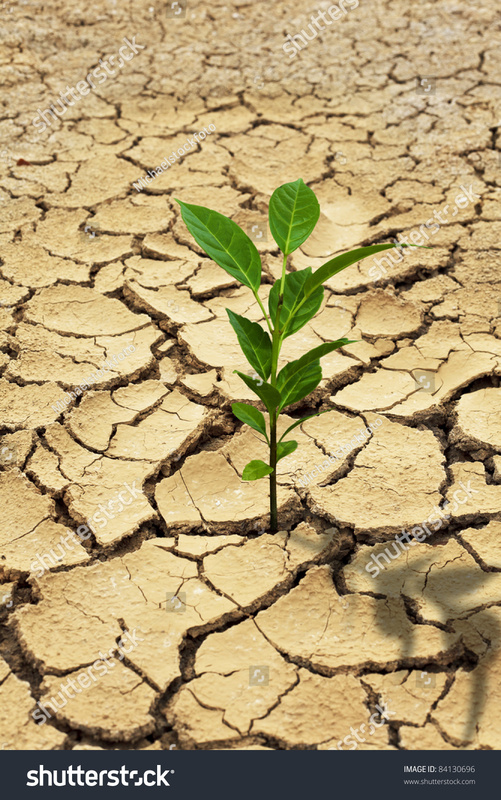 Sometimes we may be transplanted in areas that are dry and seemingly barren. The parched earth shouts emphatically that no life can come forth. If we listen to the voices we will soon like all before wither and die. However, if we tap into what our Creator has to say about us and the purpose for which He created us . Then we will recognize that no matter what environmental conditions we are placed in we are able to live. There is something on the inside of us that is able to defy all the odds that are stack up against us. Something on the inside that will enable us to sprout and cause our leaves to spread. There is something on the inside compelling you to grow and bloom where you have been transplanted.